Founded just over a decade ago, in 2008, the Cape Town 10s is the brainchild of former Springboks Bob Skinstad and Robbie Fleck, and their long-time friend Ron Rutland. Currently South Africa’s biggest social sport and lifestyle event, the Cape Town 10s will take place from Friday, 1st February to Saturday, 2nd February 2019 and includes a host of diverse sporting activities including Netball, Beach Volleyball, Running, Dodgeball, Hockey, eSports to South Africa’s most-loved sport, Rugby! Plus, an epic line-up of live entertainment and opportunities for fans to meet their favourite sports stars will be available. Winners of the Discovery Sport Industry Award for the “Best Live Experience” Event in South Africa in 2016, the Cape Town 10s rugby component, to be held at Hamiltons Rugby Club, is billed as the biggest ten-a-side rugby tournament in the world. 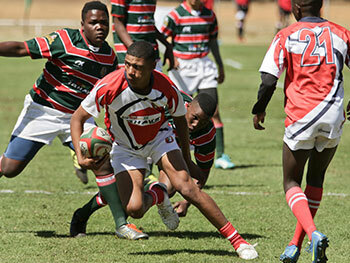 Governed by national and international rugby federation rules, the tournament provides an incredibly exciting experience. 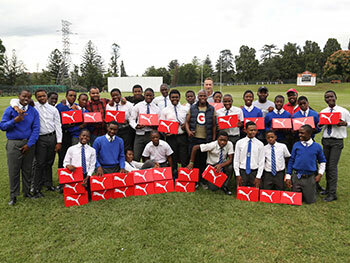 Rugby stars from our past, present and future will be there, including Springboks such as Siya Kolisi, Bryan Habana, Bob Skinstad, Bakkies Botha, Eben Etzebeth, Robbie Fleck, Jongi Nokwe and Bolla Conradie. 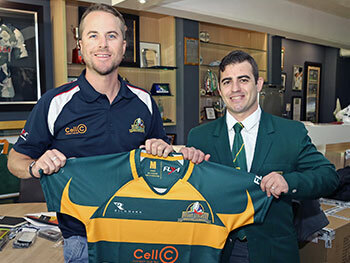 The SA Rugby Legends Association (SARLA) has been a proud affiliate of the Cape Town 10s since its origins. SARLA have teamed up with the Oakheart VIP Invitational Team, and will be one of this year’s biggest attractions, with loads of fans planning to support their favourite players. Coached by former Springbok, Bryan Habana, the Oakheart VIP Invitational Team will feature a star-studded cast of former Springboks and provincial players including Jongi Nokwe, Bolla Conradie, Henno Mentz, Andries Strauss, Norman Jordaan, Marco Wentzel, former 7’s Bok Captain Mpho Mbiyozo, Hanyani Shimange and Bok Centurion Legend Percy Montgomery. Price : From R50 for children (13-17 years); R140 for students and R150 for adults.